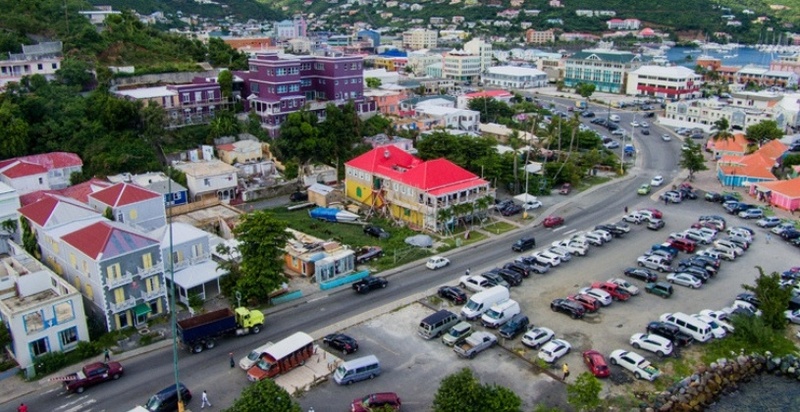 The BVI Financial Services Commission (FSC) is reporting that new company incorporation figures in the international business and finance centre of the BVI have reached a three-year high, further demonstrating the Territory’s resilience and ability to overcome adversity. According to the Q1 2018 BVI Financial Services Commission’s (FSC) quarterly statistical bulletin, company incorporations increased by more than 14% quarter-on-quarter (9,798 vs 8,538) and were up more than 12% on Q1 2017 (9,798 vs 8,695). The figures represent the highest number of new incorporations in the BVI in the first quarter of a year since 2015. According to FSC, this is an astonishing achievement considering that in the early months of 2018 the Territory was still recovering from the widespread destruction wrought by record category 5 Hurricane Irma and then Hurricane Maria, which both struck the BVI in early September 2017. The hurricanes knocked out 80% of homes and businesses and caused losses of just under $US 3 billion to the territory’s GDP. During Q1 2018 the jurisdiction’s Limited Partnership Act became law, supporting the growth of partnership vehicles in the BVI. This new legislation allows partnerships several innovative advantages as well as a number of unique features, marking an evolution in limited partnership law. This flexibility has attracted more businesses from the investment and private equity sectors to base their businesses on BVI. Commenting on this development, Mrs. Lorna Smith, Interim Executive Director of BVI Finance said: “In early 2018, we were still very much in recovery mode, just three months after so many homes and businesses across the islands were destroyed. To see that we had our best quarter for incorporations for three years in that period is encouraging indeed." She added that this achievement is largely down to the incredible efforts of the FSC and industry on-island and around the globe who worked tirelessly to keep the systems online and customers informed. Smith noted that many on-island professionals came back to work in the new year in temporary offices and accommodation, surrounded by destruction. “In particular, these strong figures are likely proof of increased interest from Asian businesses seeking an international base for their ventures, as well as a growing number of tech and crypto-focused entrepreneurs coming to the BVI to create their new and innovative businesses," she pointed out. Smith said that since Irma and Maria struck, the BVI's mantra has been that we must rebuild the BVI stronger than it was before the hurricanes. "I am confident we will achieve this because of the spirit, quality and determination of the professionals who work to offer the global business community a unique centre for their international business needs," she said.